Why don’t you get to know our neighbourhood? Step through the door of one of our specialty houses. Our place, at the centre of the travel management eco-system, is built on our Network, Knowledge and Credibility. This puts us in the ideal location to help buyers with our experience and knowledge of the marketplace and suppliers with inside the mind of the buyer insights. Or perhaps, stop and meet our people. Passionate professionals who want to drive change in the industry and love what they do and do what they love. Only the brightest clients realise they need us. Paul Tilstone established FESTIVE ROAD in 2015. 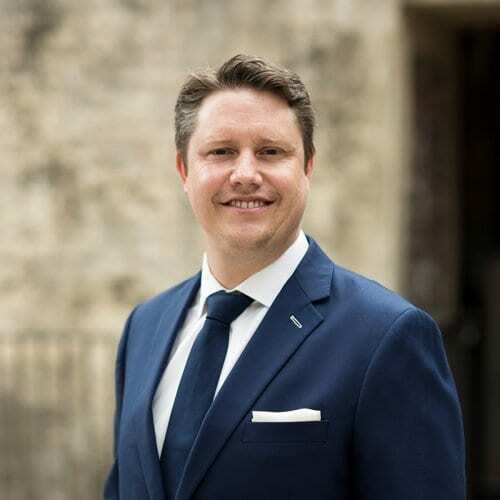 Prior to this he acted in senior roles for travel management companies for 13 years, and then subsequently as CEO for the Institute of Travel & Meetings UK (ITM) for seven years and Chief Global Development Officer for the Global Business Travel Association for a further five. In July 2017 he was appointed to the board of the Global Business Travel Association (GBTA) as the first elected international director in the association’s history. His knowledge and networks represent the best in the industry. Paul has received the UK Buying Business Travel Diamond Award for services to sustainability and was listed by the magazine in the industry’s 2013 “Hot List” as one of thirty professionals driving change in the industry. He has twice been listed as one of the world’s top 25 business travel industry influencers by the Business Travel News, USA, for work in advocacy and sustainability. Paul is a Surrey-based Welshman with an impulsive, insightful and creative nature. He’s not afraid to say what he sees and can regularly be found lecturing his two sons on what it takes to succeed in the 21st century. 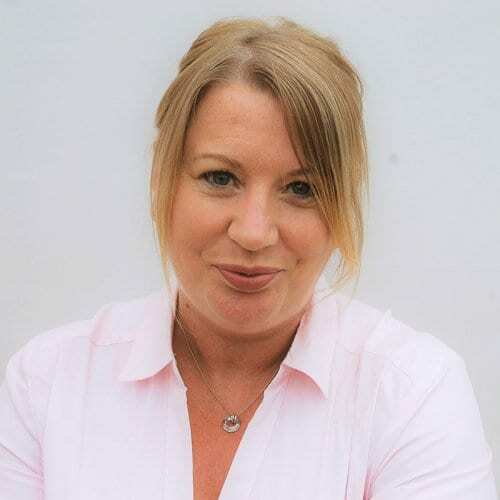 Caroline has worked in the travel and meetings industry for over 20 years. She has held roles as both buyer and supplier, so brings a unique perspective across the whole travel supply chain. Most recently she led the Global Consulting group at American Express, helping a broad customer base tackle complex travel programme/industry issues. 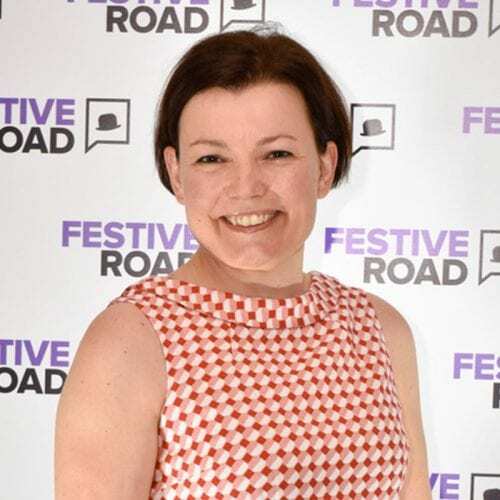 Prior to this she led the AstraZeneca Global Travel Programme and was awarded the Best Travel Team category in the 2013 UK Business Travel Awards. 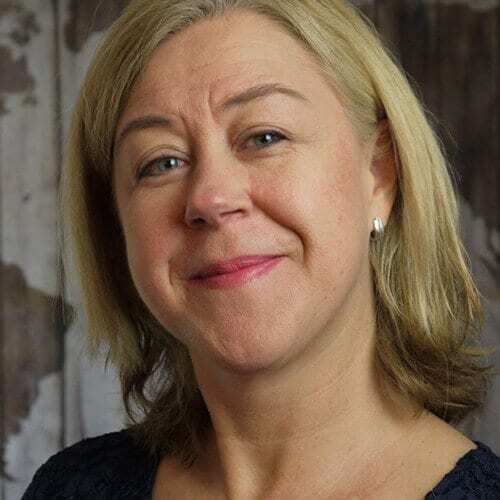 Her work leading travel programmes at Yahoo and Cisco is well documented and she has sat on the Global Business Travel Association (GBTA) Board of Directors, chaired GBTA in Europe and the Institute of Travel Managers (ITM) in the UK. 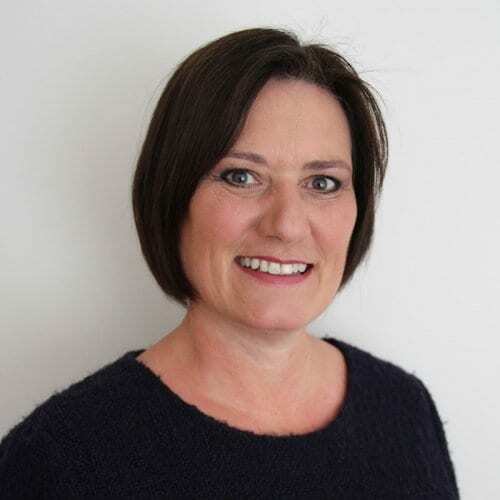 Caroline has received a number of industry awards including the GBTA Luoma award in 2012 for services to the European travel and meetings industry and the Business Travel News Multinational Travel Manager of the Year award in 2013. Caroline is also the Co-Founder of LEVEL Women and Women At Work, 2 voluntary initiatives supporting women in the workplace. Caroline is often called “the most credible Business Travel expert” in the industry and was listed as an “industry influencer” in the Buying Business Travel 2016 Hotlist. Caroline is based in Kent with her “techie” husband and twin daughters. Her home-baking obsession serves as a cover for her passion, intuition, meticulous planning and emotional intelligence in business. Aurélie has been a passionate blogger and industry commentator for six years. Driven by her own special interest in the challenges associated with technological evolution as well as the evolution of the travel professions, her career path has enabled her to develop a double vision of travel, as both leisure and business. She writes in-depth content for the main industry stakeholders and offers her expertise as an Associate for FESTIVE ROAD. Prior to this, she worked for Carlson Wagonlit Travel as well as American Express, and also acts as Operations Manager for the Global Business Travel Association in France. She was listed in the Buying Business Travel (UK) Hotlist 2016 as “one to watch”. Aurélie is a Paris-based, GenY originating from the Alsace region of France. She is passionate about travel and tech toys and not afraid to provide her perspectives on emerging trends. She is competitive and relishes a challenge, not least on the handball court or bodyattack class. Lora has worked in the business travel consulting sector for more than 15 years. She has driven amazing results for her clients through hundreds of consulting projects involving outsourced travel buying & management, strategic sourcing, total programme management and demand management. 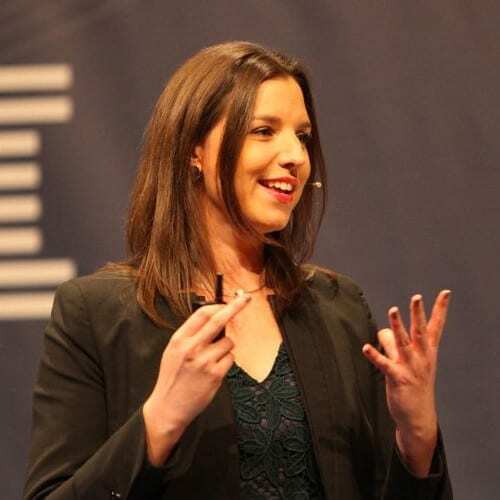 Most recently Lora led the Business Planning team within American Express Global Consulting where she initiated key performance indicators for the business, developed a resource management strategy and revamped the consulting pipeline methodology and practices. As one of her clients put it so succinctly on a recent LinkedIn commendation, “her work ethic and commercial acumen was clearly evident as was her unwavering drive to consider many creative ways to identify and deliver value”. Lora is an industry expert with tenacity, loyalty, broad knowledge and a nose for sensing the reality of situations. She enjoys life in the tropics of Miami and loves to guide both her children to find their passions in life and her mentees to navigate the corporate world, challenging people to be their best. Mia has worked in the business travel & meeting industry for over 20 years. Most recently she managed the award winning AstraZeneca Global Travel Programme. Having led both supply and demand teams she brings lots of experience on how to effectively manage the value from all areas within the travel value chain. With her strategic, structured and passionate approach she builds trust and successful relationships at all level. She has a track record of procurement strategy and development planning, global TMC RFPs, implementing a global T&E tool and creating cost effective travel programmes with a win-win focus for both suppliers and buyers. Mia was awarded The Global Business Travel Association (GBTA) Master Honors in 2016 for “Outmost commitment, engagement and leadership in the business travel industry”. She sits on the GBTA EMEA Advisory Board and is also co-chair for GBTA Europe Aviation Committee. Louise has worked in the travel industry for 15 years, predominantly on the buyer side. 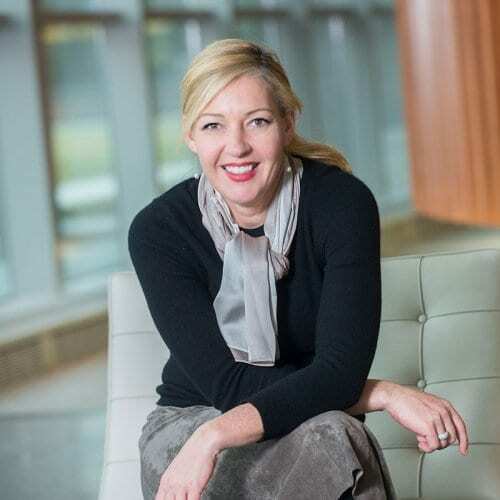 Her most recent role was Outsourcing Director for American Express Consulting, where she led multiple teams, managing global programmes for the likes of Microsoft, BASF, AstraZeneca and Philips. Prior to this Louise was the Travel Buyer/Manager for corporates across a variety of industry sectors including Procter & Gamble, Infor and IBM. In each of these companies she was responsible for sourcing and managing TMC’s and other travel related services. 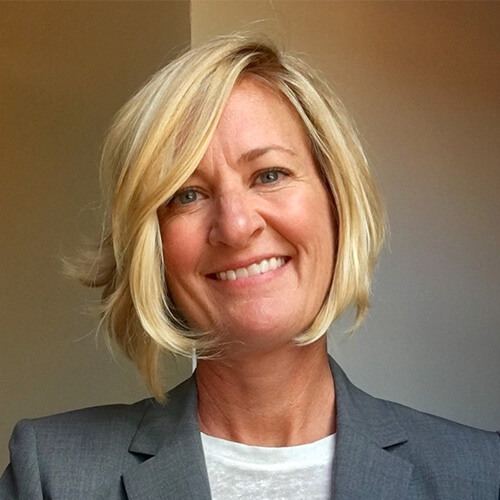 In addition to these roles, Louise has played an active role in the industry, sitting on the Board of the ITM and on various industry committees. She is a regular contributor to industry events both speaking and moderating sessions. Yvonne started her career on the TMC side with American Express as Reengineering and Process Specialist before moving over to the Travel Management and buyer side of the corporate travel universe. 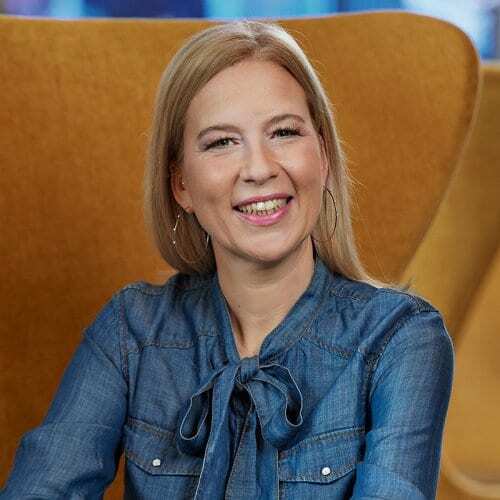 Starting off at Deutsche Telekom, she had the chance to build up a Travel- and Meetings team from scratch. Interested in the whole travel supply chain, she then moved over to IBM and for the first two years started on the consulting side and worked as an outsourced EMEA Category Lead for Travel and Events for Goodyear Dunlop Tires. She then took over the EMEA Agency and Card portion for IBM before she moved to Unilever in 2010. Since then has been managing the whole Travel, Fleet and Meetings area of the award winning program (Business Travel Award 2016), firstly from a Procurement perspective and responsibility, since 2014 as Global Director for the whole category. After stops in Brussels, Schaffhausen and London, she is now back in Germany, Frankfurt. She loves everything about this industry and is passionate about the people working in this area. She is a true driver for change and innovative approaches, challenging the status-quo and sometimes managing things out of people´s comfort zones. This describes her as well as being “a top class act” as one of her colleagues nicely put it. Yvonne is a member of ACTE´s European Council and also a member of the steering board for the ACTE Global Conferences. She also teaches and lectures business travel and different travel/tourism topics at different schools and universities. If not at home with her family including her two rescued stray dogs, she is probably travelling the world, but not without rescuing some animals and finding new homes for them. Abi has worked within the travel industry for the past 19 years where for much of that time she was part of AstraZeneca’s award-winning business travel team. 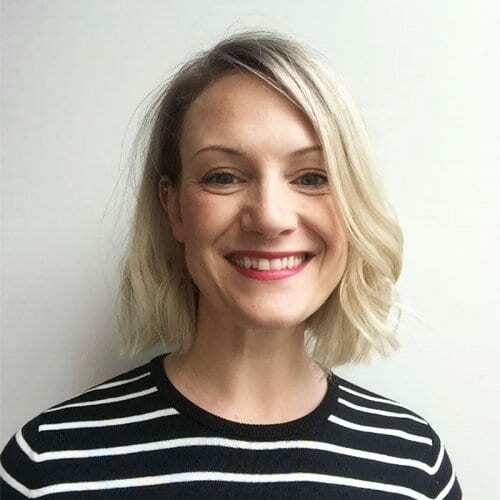 More recently, Abi has worked at American Express GBT where she has held project management roles with clients including JTi, Microsoft and Johnson & Johnson. With a passion for customer satisfaction and a tenacious approach to all of her work, she has earned a reputation for integrating seamlessly into established teams and delivering success in the areas of travel technology, crisis management, traveller engagement, process improvement and optimisation. Abi is based in Manchester where she lives with her partner, two young children and Juno the cat. Abi loves spending time outdoors with the family, dinning out with friends and at weekends can be found watching her other love in life - Football! Ian Jones has spent the past 25 years at the forefront of the UK hotel industry. A recent addition to the FESTIVE ROAD team, Ian is a hotel and meetings expert with a passion for creativity and people engagement. Ian held several operational and sales roles in the hotel and restaurant industry until in 2000 he joined the event management team at HBA Zibrant. Ian quickly rose through the ranks to become head of sales, winning contracts for and successfully implementing meetings management programs for large corporate organisations including Xerox, Clifford Chance, Linklaters & Accenture. In 2007 Ian joined De Vere as head of sales. His role was to elevate their reputation in the HBA and TMC market to the first-choice provider for these intermediaries. Under his tenure this income stream rose from £2.7m to over £20m, thanks to Ian’s innovative approach and use of the “emotional bank account” to create an agency fan base of the brand and drive agency engagement at every level. Ian leads a dual life, as both a FESTIVE ROADER and a farmer, running his 42-acre family farm and outdoor learning business in the Surrey Hills. 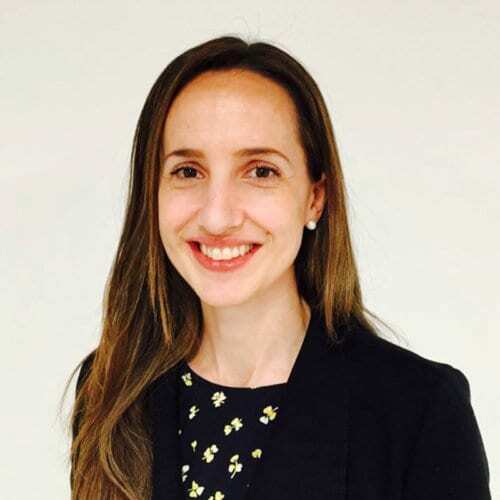 Meredith started her career in hotels in revenue management in Australia, went on to use this hotel knowledge with Expedia and then moved to Singapore to join Intel in a procurement role for Agency, Hotels and Immigration. She then joined MSD Singapore in 2008 where she implemented and managed the Asia Pacific and Japan Travel and Payment program. Whilst building a talented team accountable in the region for the ongoing operations, supplier management and stakeholder engagement of all aspects of T&E, she then set her sights on the controls and standardization of Meetings for the Region. Whilst there she sat on the Board for ACTE, United Airlines and Marriott Hotels, was a frequent speaker and thought leader with deep subject matter expertise on the unique landscape of each of those 14 countries. In 2014, she moved to the US Merck headquarters in NJ, as Global Head of Operations for Travel, Meetings, Payments and Creative Studios. Her primary responsibility was to implement a robust Strategic Meetings Management Program and continuing to challenge the status quo on aspects of the established Travel and Payments programs. She is used to managing large organisations of 100+ people and getting the best out of her people by always listening and making rapid decisions. Meredith is passionate about ensuring knowledge is shared, has a very energetic open direct style and sees joining FESTIVE ROAD as the perfect role for this stage of her career where she can learn from her incredibly talented peers and compliment with a different set of skills and experience. Mike is in his 20th year working in the business travel industry. He has held senior supplier, buyer and consultant roles which give him a uniquely rounded view of the industry. Mike recently led the global travel program for international investment bank, Macquarie Group. 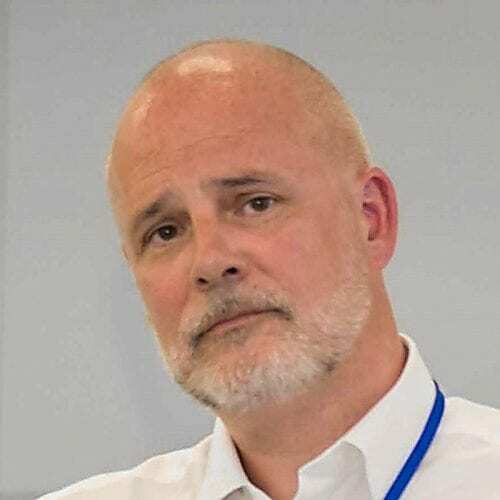 He steered the travel category through a period of renewal, leading sourcing activity across every facet of the program, implementing travel technologies and consolidating to a single TMC. Previously, Mike worked up through the ranks at HRG. He ultimately led their global travel consulting practice, HRG Consulting in London, before making the move to Australia. From Sydney, Mike ran CWT’s client consulting division for Asia Pacific - CWT Solutions Group for several years. 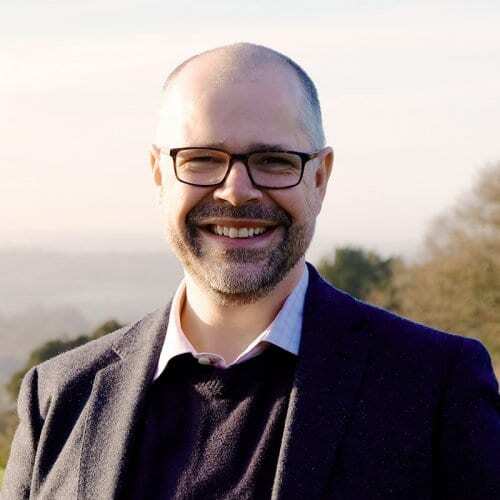 As a consultant Mike has worked with many organisations as Shell, Microsoft, News Corp, AstraZeneca and Vodafone and UBS, as well as a large number of smaller ‘national’ companies. Mike is an active member of GBTA and sits on the ACTE Australasia council. As “poms`` living in Australia, Mike and his wife love cricket and rugby, especially when the English have a victorious tour down under. Mike is studying for a Masters of Data Science and is also a drummer, aspiring woodworker and loves a glass of Aussie red. Sarah is a Communications and Travel Management Professional of 20+ years. Starting her career in Brand Management with Procter & Gamble, she quickly progressed into a Corporate Travel role. For the next 10+ years she led the Travel Programmes across the EMEA region for companies such as Procter & Gamble and IBM. In addition to working as a direct employee, she has also worked in an ‘outsourced’ capacity for these companies leading to a deep understanding of the nuances of such a role. Sarah has a breadth of knowledge in the world of Corporate Travel Management, including Online Tool roll outs (award winning even!) TMC management, Procurement, Travel Policy Projects, Duty of Care Plans, Stakeholder Engagement, Communications, Strategy and Audit Programmes. Sarah, with her husband and two children, enjoy the tranquility of their rural village in the beautiful county of Norfolk. A lover of the great outdoors, she enjoys country and coastal walks, trail runs and wild weather! Sarah has worked in the travel industry for over 25 years. 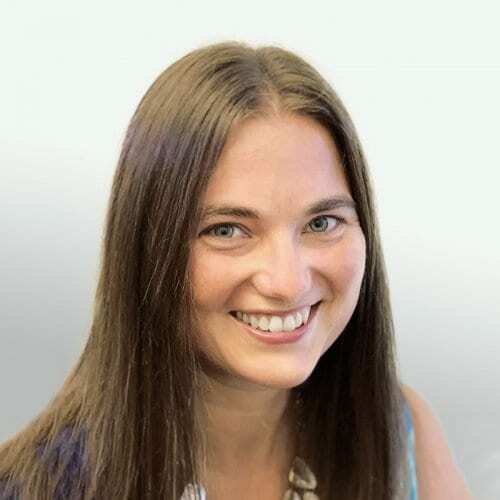 Most recently, as Global Client Manager for American Express GBT, Sarah was responsible for leading a global team to deliver a highly successful travel programme for one the world’s leading consulting firms. Prior to this, as European Account Manager at GBT, Sarah was part of Astra Zeneca’s award winning travel team. Throughout her career, Sarah has held Global and European management positions in consulting, client management, product and project management, supporting a variety of prestigious clients with their extensive and often complex travel requirements. Her well proven history of problem solving, client management, programme re-design and implementations gives her a comprehensive and broad outlook enabling her to identify and evaluate new solutions and strategies to increase customer satisfaction, streamline processes and/or reduce costs. Sarah has been recognised for her strong leadership skills and is known for being forthright, fair, open, enthusiastic and honest. 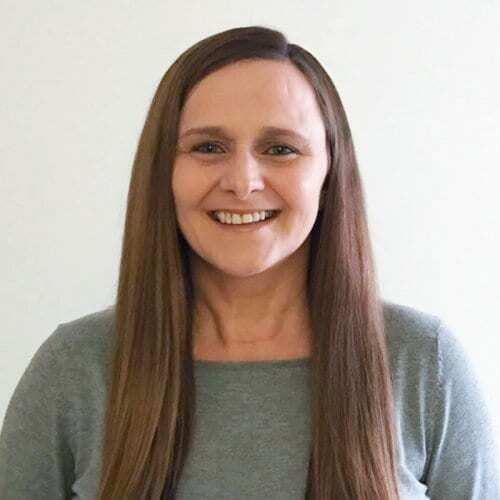 Based in Holmfirth, Yorkshire with her husband, Sarah enjoys travelling and fine dining, preferring to combine the two whenever possible! She has advised public and private companies on a variety of finance and legal issues throughout her career, including a number of large UK inbound and US outbound listed groups. Specialising in international taxes, Fenella’s work has encompassed the increasingly high profile areas of tax compliance, tax advisory and tax controversy. Her most recent role was EMEA Tax Manager for Jones Lang Lasalle Inc, a role she excelled in, before taking a career ‘break’ to raise her two small children. Based in Royal Tunbridge Wells, she is happiest enjoying long walks in the countryside with her family (despite the protestations from little legs! ), but now marries this with her alter - ego as ‘Fenella Finance’ – another important asset in the FESTIVE ROAD family. Katie Virtue, GTP is a business travel consultant and advocate for business travel wellness. She is a passionate strategist focused on growing and improving relationships in the business travel industry. She is energized by moving organizations forward through lateral thinking, deeper engagement and inspired insights. 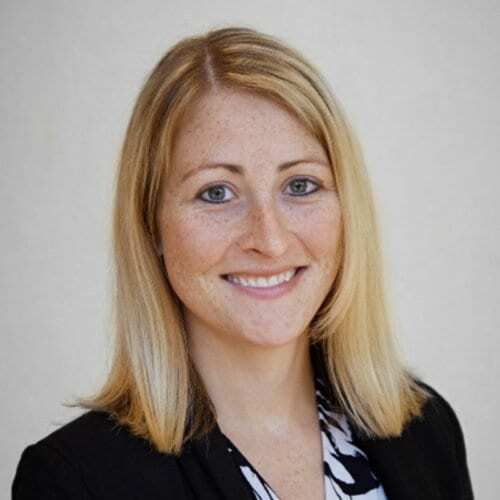 Katie has shaped partnership strategies and served as a subject matter expert across various areas of indirect procurement and travel. She has created and grown travel programs spanning Car Rental, Travel Management, Meetings & Events Management, Jet Services, Ground Transportation and Corporate Housing Solutions. She works with companies to evaluate their travel needs and bring them unique insights to optimize their travel program. She also collaborates with suppliers to make sure they achieve goals through the right approach to customer acquisition and management. Katie serves on the programs committee for the Ohio Valley Business Travel Association and is part of the GBTA Ladders program. She is also an avid fitness and nutrition coach, hockey player and loves spending time with her children. Sarah has worked in the travel industry for 13 years on both the buyer and supplier side. Most recently, Sarah worked at Burberry as Global Travel Manager within their Commercial Procurement team. This involved managing all aspects of the travel program, through a period of significant business transformation and balancing cost savings against traveller experience. Prior to this, Sarah worked in the Pharma industry at both Novartis and AstraZeneca in Travel, Meetings & Events and Indirect Procurement roles, including within the award -winning Travel Team at AstraZeneca, supporting the implementation of the global Travel Program. Having lived in Germany and France for a number of years, Sarah now lives in London with her husband and son. Sarah works as the FESTIVE ROAD outsourced Travel Manager EMEA at LinkedIn with a focus on traveller engagement and service delivery. We say what we mean and we mean what we say. Our team have industry knowledge and experience and aren’t afraid to hear tough opinions or give them. We are critical friends to our clients and each other. Every situation and every customer is unique and merits 100% of our attention. We listen closely and love to get details right. We celebrate our differences and our cross-generational FESTIVE ROADER family. We welcome new ideas and relish opportunities to be imaginative. At FESTIVE ROAD we create “liberated ambassadors” in the people who work for us. We only take on smart people with a great attitude. We give our people the tools to do great things, amazing teammates to work with and an empowering working environment. Combining amazing brains and great personalities makes a business which can drive change. Apart from “FESTIVE ROAD” itself, you won’t find an office address for our company. That’s because we are a modern business which is always on the move. When each of our “Roaders” are not travelling, they work from home to ensure a balanced life. All that saving on office space means we can remain competitive whilst offering a workforce across the US, Europe and Asia Pacific. Apart from “FESTIVE ROAD” itself, you won’t find an office address for our company. That’s because we are a modern business which is always on the move. When each of our “Roaders” are not travelling, they work from home to ensure a balanced life. All that saving on office space means we can remain competitive whilst offering a workforce across the US and Europe. We smell nice, well that’s what our clients tell us anyway. And they know that because we get close to our customers. Not just in the same room you understand, but close in the sense that we take real time to understand their needs, to ask them hard questions about why they do what they do and what they want from it. Only by getting close do we both truly understand where they need to be and how we, at FESTIVE ROAD, can help them get there. Then the rest is easy. With an in-depth knowledge of the travel and meetings sector and a passion for engagement we work efficiently to reach their goals.